Demonica (body/face skins & meshes) NEW! Fair Skin Complexion (skin) NEW! Fine Face Textures for Men by Urshi (male textures) NEW! High Res Tints for Beasts (beasts tints) NEW! Alternate Actors (control NPCs) NEW! 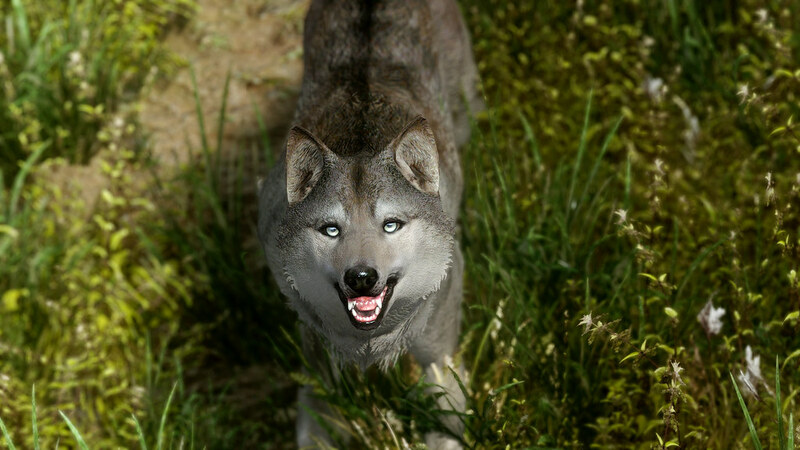 Fores New Idles in Skyrim - FNIS (animations) NEW! 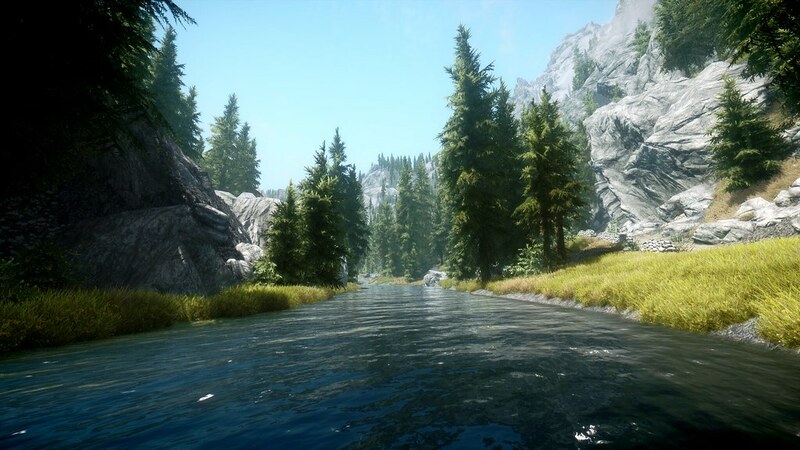 4K Parallax Skyrim by Pfuscher aka Zerwas1 (landscape textures) NEW! Book Covers Skyrim (books) NEW! 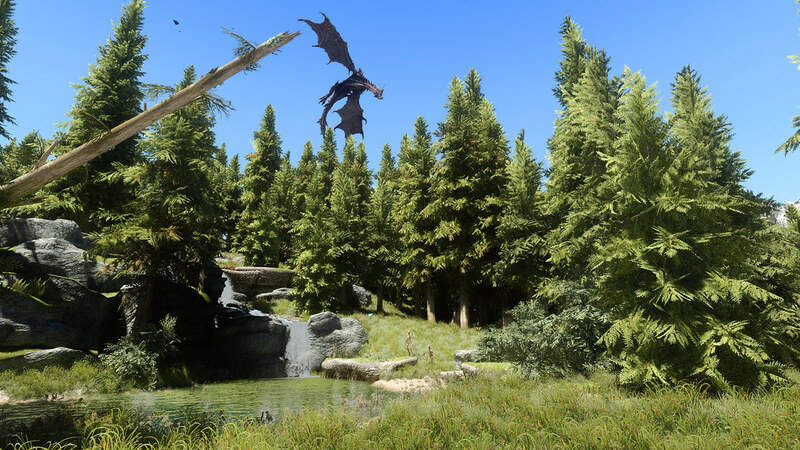 EWIs AIO Dragonborn Pack (dragonborn textures) NEW! 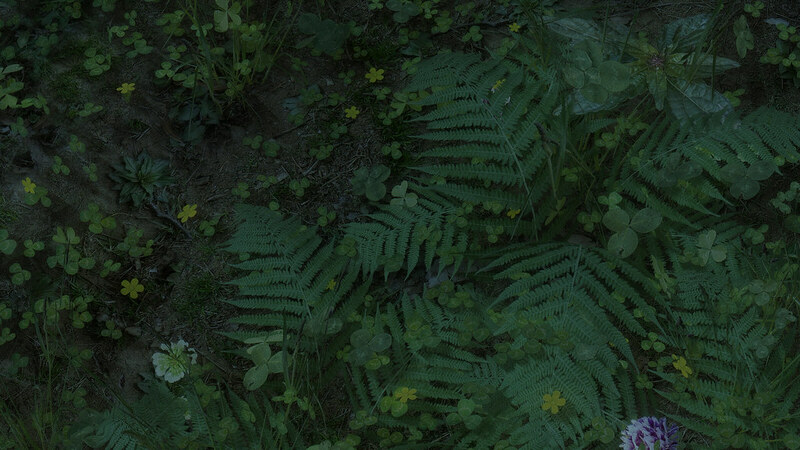 Immersive Fallen Trees Mod (fallen trees add-on) NEW! 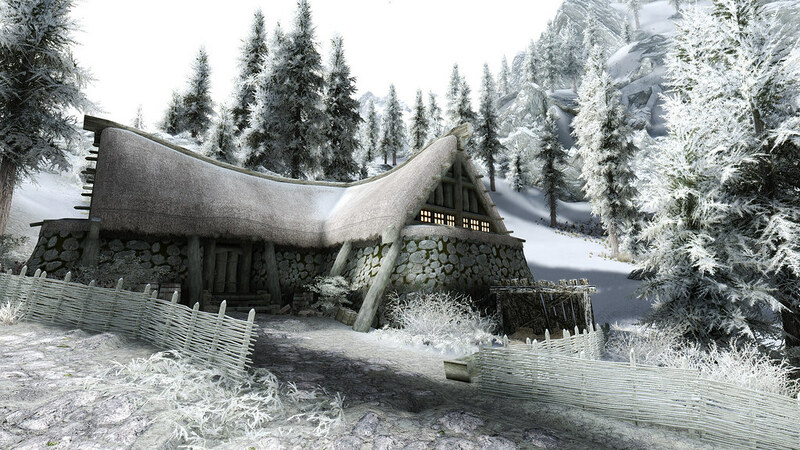 Osmodius Solitude Texture Pack (solitude textures) NEW! Remove the little rocks (rocks) NEW! 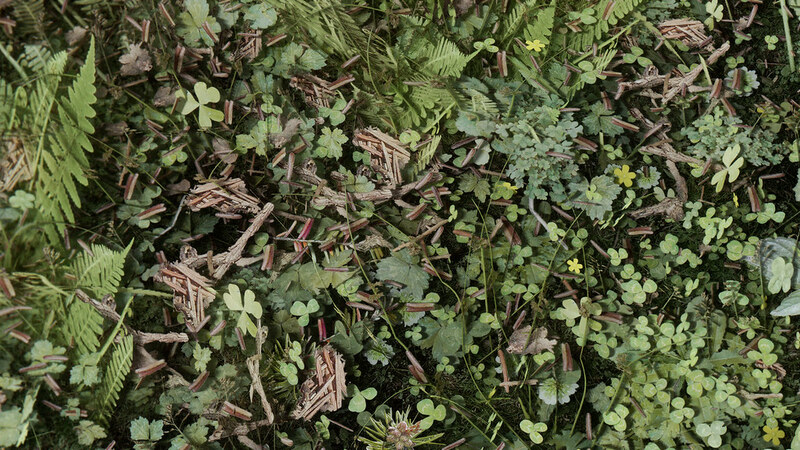 Unique Grasses and Groundcovers - Nature and Landscape Enhancement (grass/plants) NEW! 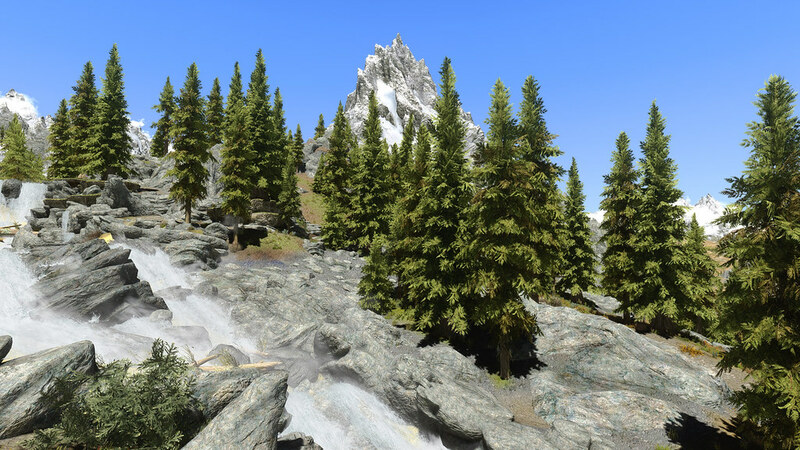 Vivid Landscapes - All in One (landscape/dungeons textures) NEW! Shadows (light / weather) NEW! 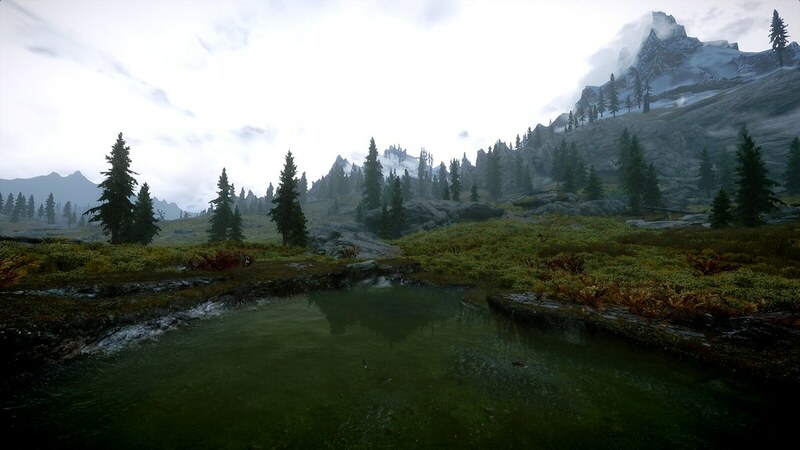 During 2012 i was using a customized preset based on Opethfeldt's ENB (v6), you can try it because it looks gorgeous but you won't get the same aspect as my screenshots because i tweak this ENB. Opethfeldt's preset comes with FXAA Injector but for some screenshot im using a customized Sweet FX preset instead. 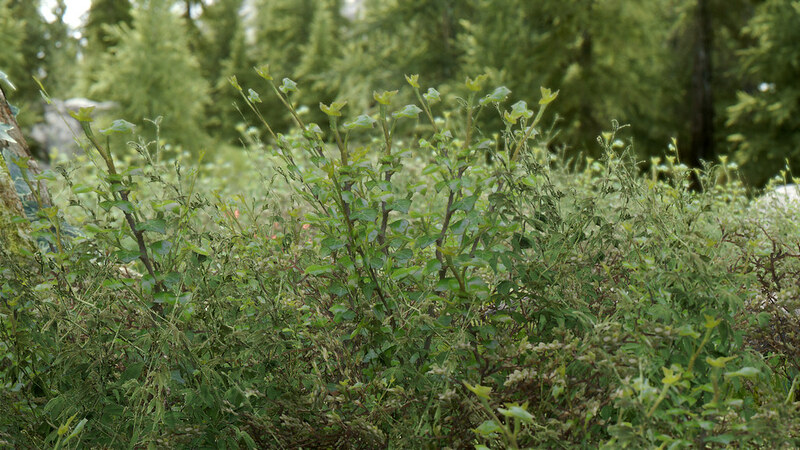 Now i'm using a different custom ENB (check my latest screenshots @ Flickr), it´s still based on Opethfeldt's work but it has several changes so it's like a new preset. 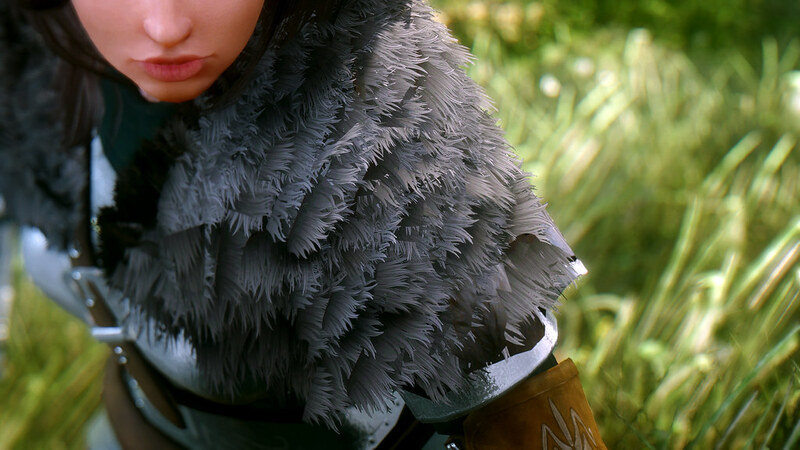 This preset it's WIP and isn't available, maybe someday i could release it, but only when it's finished. Im doing it for myself so don't ask when will be finished. Grass & trees shadows enabled. I usually use 1920x1080 with TAA + SMAA, but some screenshots are downsampled from 3840x2160 or 2880x1620. 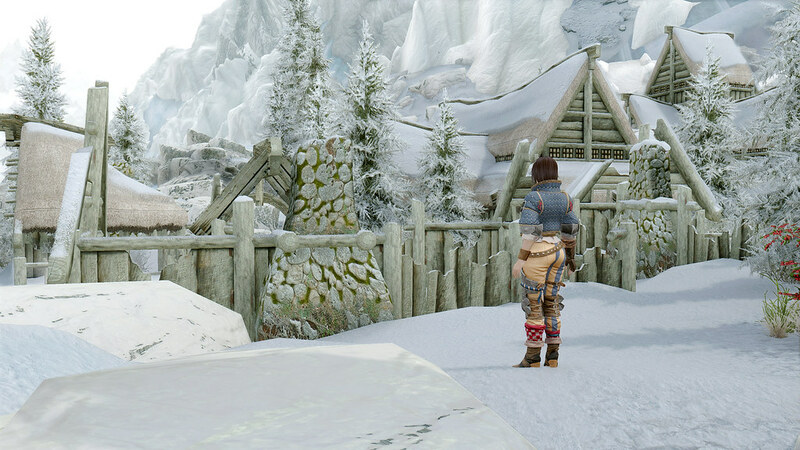 As always, these settings could be changed between each screenshot.